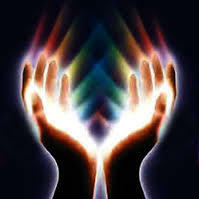 The palm reading is one of the most general readings. I like to call it a personality reading. The lines in the palms can tell you where you have been and where you should be. The palm reading advises on love, marriage, business & health. An energy reading tells you about your current situation. The energy reading is a great way to have a better understanding of how our spirit effects our physical being. When doing an energy reading the more relaxed and open you are the more your reading can tell. A tarot card reading is a very helpful reading. If you are looking answers to questions the cards are for you. 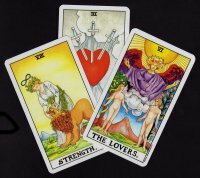 Tarot readings are more detailed and will often tell you about others in your life. The tarot tells you what you need to know.